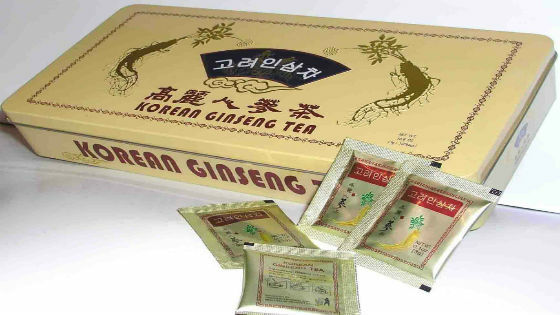 You are here:Home / Posts tagged "korean drink"
Misugaru, the grain powder composed of seeds, milled grains, and beans is now commonly found in a lot of Korean beverages and is also being used in a wide variety of foreign recipes due to its superfood qualities. The different grains that comprise this powder, such as barley, brown rice, and black rice, among others, just make misugaru a very healthy food item that is known to boost one’s body protection against a lot of diseases. Don’t fret if you think that putting misugaru in your favourite drinks and even dishes will make them taste like medicine. In most occasions, this grain powder will actually even enhance the flavour of your food or drink. 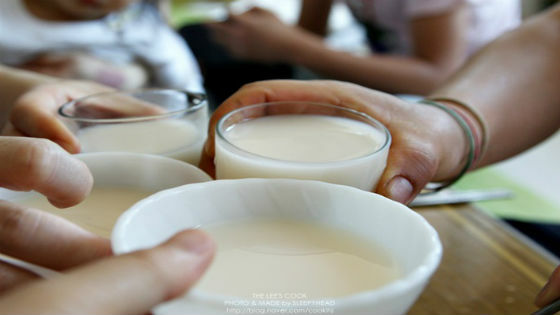 Often misugaru is just being added into sweetened water or milk and that’s it – you already have your own misugaru beverage. However, we have made a list of other delicious drinks that you can have with misugaru. 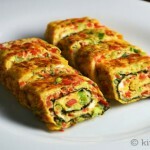 Now who said that healthy can’t be tasty? 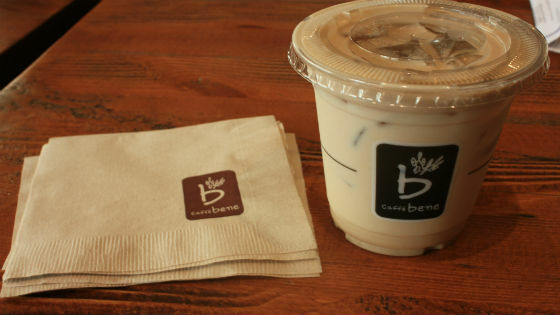 Those who are fond of their caffeine fix every morning will enjoy a cup of latte with misugaru. Not only will your body be enjoying the benefits of being perked up by your cup of coffee in the morning, you will also get to experience the immune-boosting wonders of misugaru all in one cup. What a perfect way to start your day! 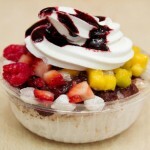 Lovers of smoothies can definitely make their drinks a lot healthier by adding a spoonful of misugaru. A great and healthy version of smoothie that you can make is the one that combines, almond milk, bananas, mangoes, sugar or honey for sweetening, and of course misugaru. This is one perfect drink to get your body ready to face the day! Feel free to experiment with other ingredients and share with us your own version of misugaru smoothie. Why don’t you take your frappe to another level by adding some misugaru in it? Frappe aficionados might take a while to get used to the nutty texture that misugaru will give to their favourite beverage, but the affection for it will eventually follow. 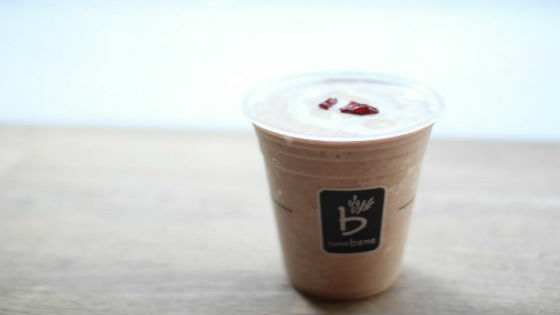 Not only is your frappe healthier because it has no caffeine, this drink will also energize your entire body given that it is full of energy-boosting grains. Who says that you can only enjoy misugaru in drinks? 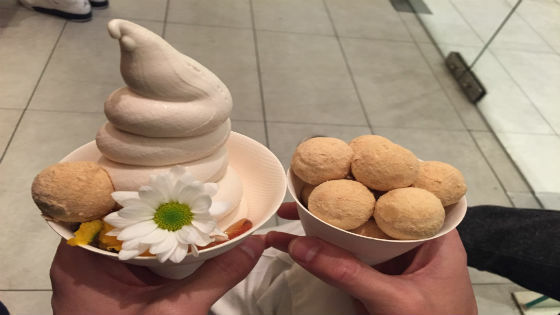 You can definitely have a great scoop of no-frills ice cream with misugaru. Now you don’t have to feel completely guilty every time you will get a scoop of this ice cream version given the health benefits that misugaru provides. 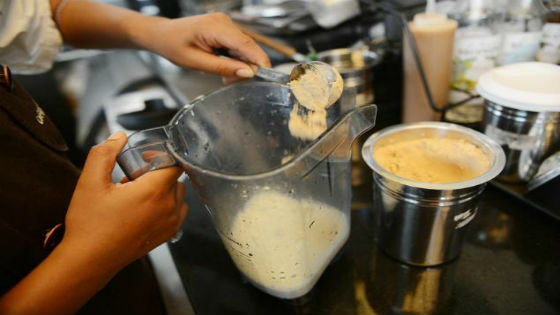 Try making your own vanilla or chocolate ice cream with misugaru and let us know how the powder affected the taste. These misugaru concoctions will go well in a fantastic Korean BBQ dinner. Fortunately, Sydney’s best Korean BBQ Online is here to deliver your Korean BBQ needs. 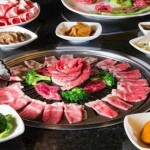 From the best quality meats to the most durable Korean BBQ equipment, we have it all. Visit our website for more details!